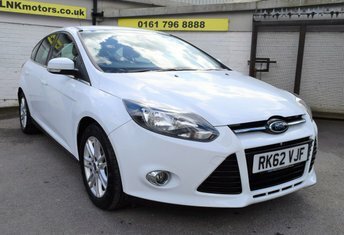 If you're looking for a reasonably priced vehicle which offers reliability and impressive performance, L N K Motors LTD offers a selection of pre-owned Ford models that may fit your requirements. 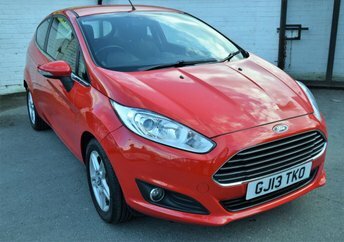 Originating in America, Ford has become an increasingly popular brand in the UK after producing various capable cars, like the Focus and Fiesta, which have become bestsellers. It is definitely safe to say that Ford is a fantastic choice of brand. 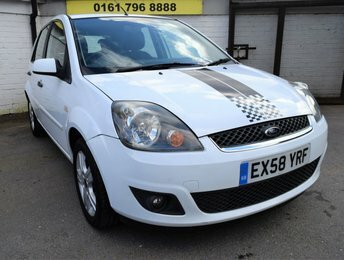 Why not come to L N K Motors LTD in Bury and see the models we have to offer?